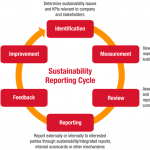 Infranet’s sustainability reporting suite includes a concise, downloadable Sustainability Review. 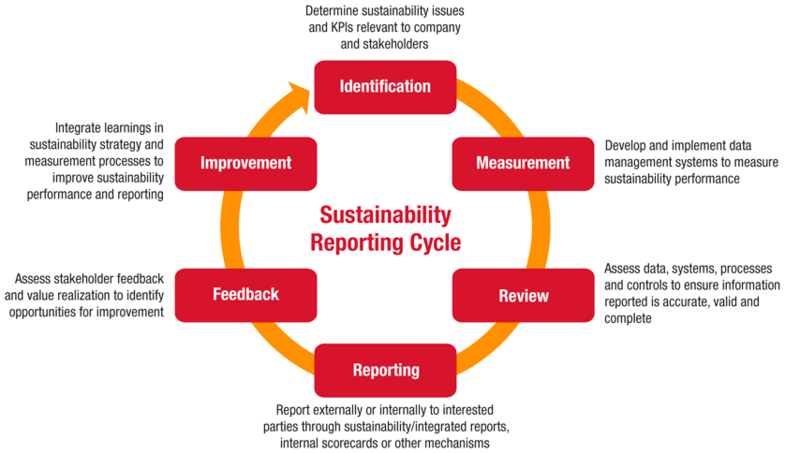 Our reporting is aimed at our key stakeholders – ­ those who are affected by our organization and who affect us. 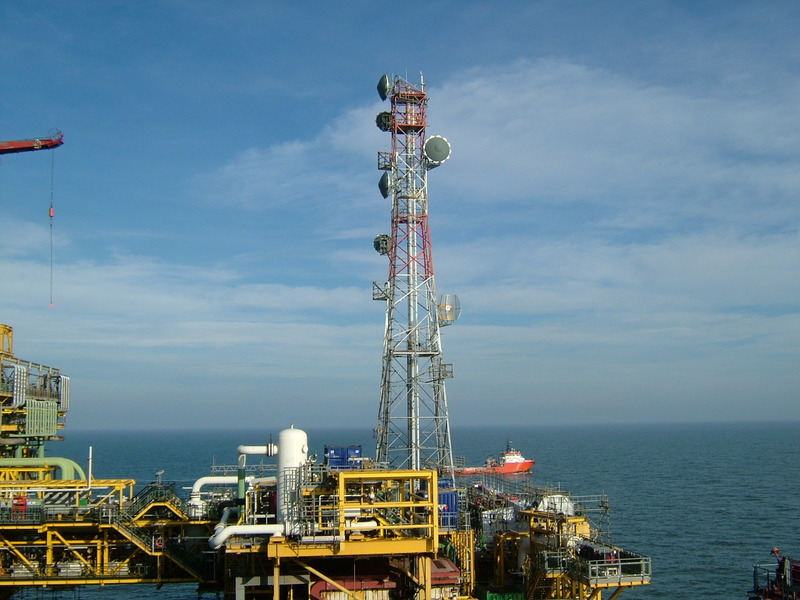 Our primary audiences for this report are employees, business partners, shareholders and analysts, governments and regulators, the local communities where we operate and industry associations.